Gospel preacher, Bible teacher, and writer. He graduated from Walker County High School in 1950, as president of his class. He was baptized July 29, 1950 by Gus Nichols. On September 9, 1950, he began preaching at Christian Chapel, Walker County, AL. His hobbies included fishing, canoeing, riding bicycle, wood working, family history, and writing. His dissertation was on the History of Churches of Christ in Tennessee 1900-1950. His beloved mentors were Gus Nichols and Franklin Camp. - cf. Gospel Advocate, Feb. 25, 1971, 122-23. His writings include: Standing For Their Faith (1979), Perfecting Faith (1982), and Change Agents And churches of Christ (1994). With J. E. Choate he co-authored Sounding Brass and Clanging Cymbals (1991). He has written articles for various brotherhood papers including serving as a regular writer in The Spiritual Sword. The following appeared in the 2006 Freed-Hardeman University Lectureship book which was dedicated to him: William Woodson personifies excellence in character, ability, and achievement in a distinguished career of more than fifty-five years in the Lord's church. His life has touched thousands of others through his preaching, teaching, leadership, scholarship, and service. 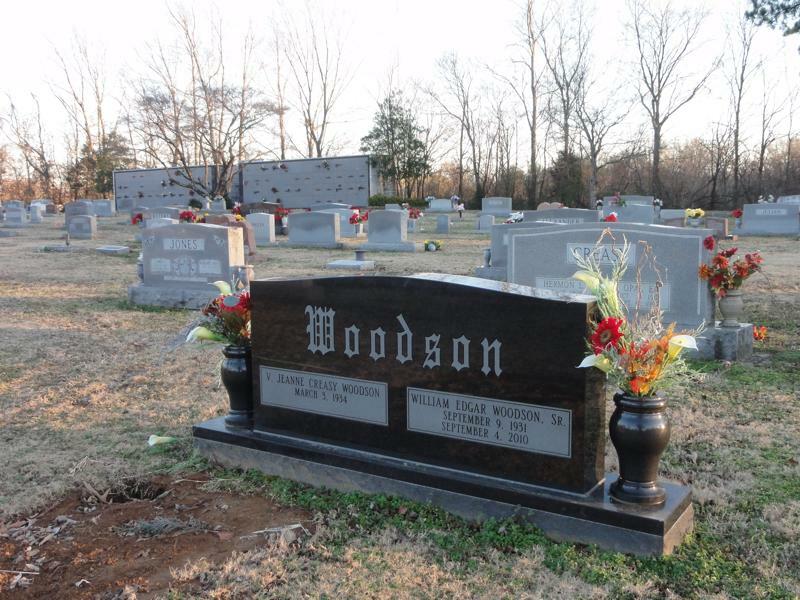 Dr. Woodson is a native of Jasper, Alabama, where he grew up under the instruction and inspiration of the late Gus Nichols. He began preaching in Jasper in 1950. He is a graduate of Freed-Hardeman University, Union University, Harding Graduate School of Religion, and New Orleans Baptist Theological Seminary. His doctoral dissertation on the History of the Churches of Christ in Tennessee 1900-1950 has been published as Standing For Their Faith. 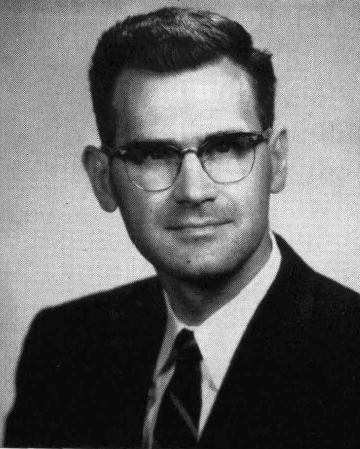 After local work in Jackson, Tennessee and Tupelo, Mississippi, Woodson became a member of the FHU Bible faculty in 1959. 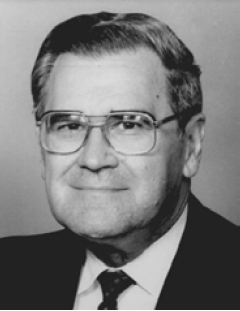 He served as Chairman of the Bible department and Lectureship Director from 1971 to 1982, while preaching for the church in Sardis, Tennessee. In 1982, he became the first director of graduate studies in Bible at David Lipscomb University, where he retired in 1996. During those fourteen years, he preached for the Granny White congregation in Nashville and authored three additional books. In retirement Dr. Woodson maintains a heavy schedule of preaching, writing, and lecturing. He continues teaching in the School of Biblical Emphasis in Athens, Alabama, and along with his colleague of forty years, Tom Holland, conducts the Preacher Training Seminar at the Graymere congregation in Columbia, Tennessee. While a student at FHU, Woodson met Jeanne Creasy of Jackson. They were married on September 2, 1953 and they are blessed with three children, Melissa, Bill, and Allison, and six grandchildren. They now live in Lawrenceburg, Tennessee and are members of the Pulaski Street congregation. Through his career in Christian education, Dr. Woodson has been an inspiration to countless young preachers. He is loved and appreciated for both his wisdom and his wit. Freed-Hardeman University and the Annual Bible Lectureship Committee is delighted to honor this outstanding Christian gentleman. Beloved husband, father, grandfather and renowned Biblical scholar, professor, and minister Dr. William Edgar Woodson, Sr. of Lawrenceburg, Tennessee was welcomed into the arms of his Lord on September 4, 2010 at Maury Regional Medical Center in Columbia. Visitation will be Monday from 5:00 to 7:00 p.m. and Tuesday from 4:00 to 6:00 p.m. at Pulaski Street Church of Christ in Lawrenceburg followed by funeral services at 6:00 p.m. with Dr. Tom Holland and Dan Winkler officiating. 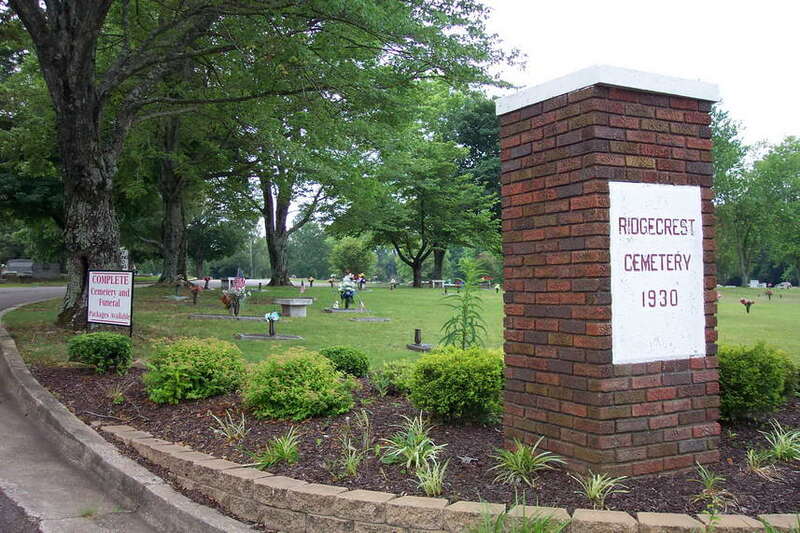 Graveside services will be Wednesday at 11:00 a.m. at Ridgecrest Cemetery in Jackson. 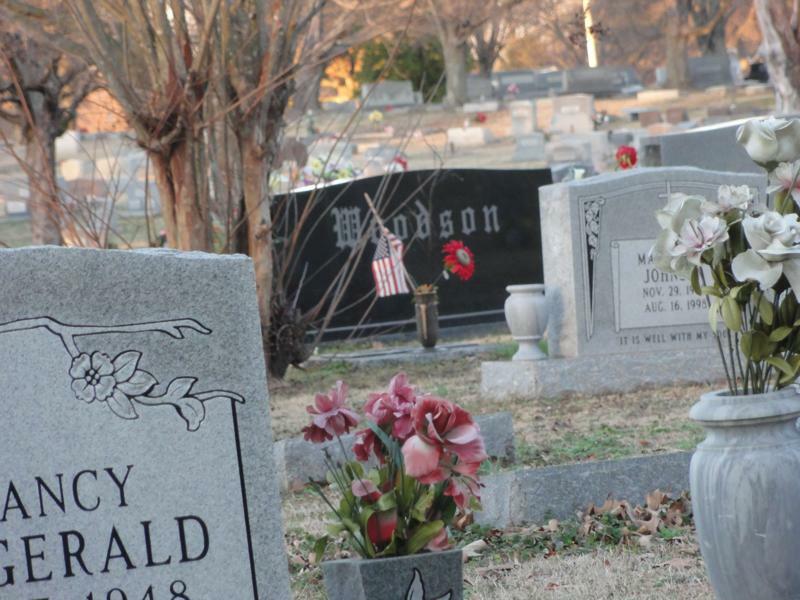 Notes of sympathy may be sent to the family at Oakes and Nichols Funeral Directors. Born on September 9, 1931 in Jasper, Alabama, he was the son of the late Henry Edgar Woodson and Thelma O'Rear Woodson, who raised their six children in Jasper. Dr. Woodson held degrees from Freed-Hardeman University, Union University, Harding Graduate School of Religion, and received his Master of Theology and Doctorate of Theology from New Orleans Baptist Theological Seminary. He served as the Chairman of the Bible Department at Freed-Hardeman University and was the founding Chairman of the Masters Program of Biblical Studies at David Lipscomb University. He held preaching positions at numerous churches of Christ throughout his career, including the Granny White Church of Christ in Nashville. Under the initial tutelage of his mentor and close lifetime friend, Gus Nichols of Jasper, Alabama, Dr. Woodson became a highly respected preacher, scholar, international lecturer and writer, dedicating his life to the study of God's Word, the teaching of the Gospel and to the training of preachers of the Churches of Christ. He wrote five books on various biblical topics and countless articles for numerous church-related publications, including the Spiritual Sword, for which he served as a staff writer. His profound intellect, unwavering faith and rare ability to analyze, comprehend and enlighten others concerning the most complex biblical issues will be sorely missed in the brotherhood of the Churches of Christ throughout the world. William enjoyed reading, beach vacations with his family, camping, fly fishing, woodworking and carpentry. 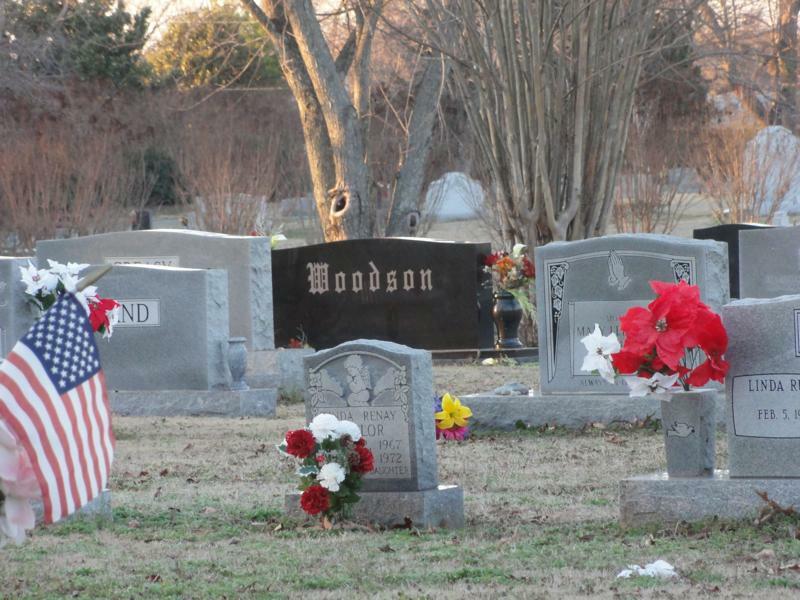 He was an ardent fan of Alabama Crimson Tide football. Mainly, he enjoyed the meticulous study of the Bible and offering the benefit of his knowledge to the thousands of students who had the opportunity to learn from him. 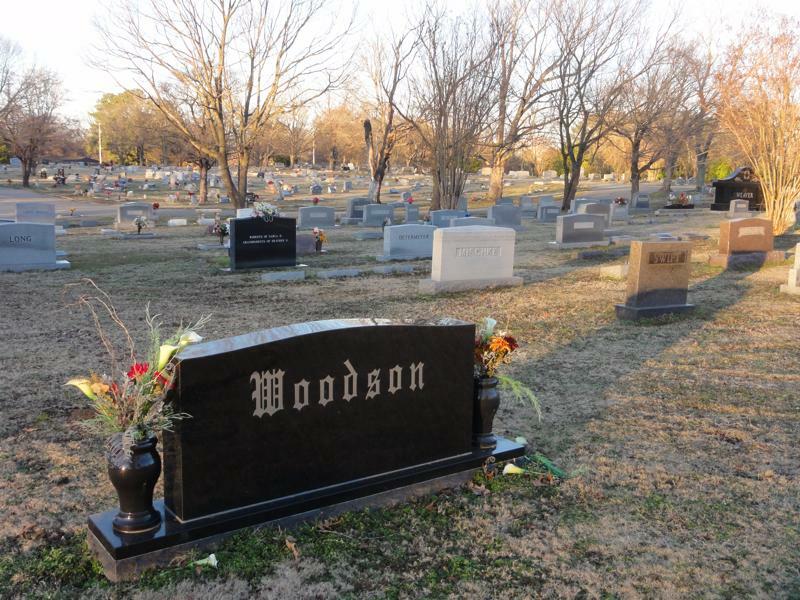 Dr. Woodson dedicated his life to helping and caring for his family and to serving God. He is survived by his loving wife of 57 years, Jeanne Creasy Woodson, originally from Jackson, Tennessee. Also surviving him are their three children – Melissa Woodson Banks of Lawrenceburg, William E. Woodson, Jr. and wife Jamie Roberts Woodson of Knoxville and Allison Woodson McKamey and husband Darrin Brent McKamey of Lawrenceburg. "PaPa" took great interest and pride in his six grandchildren – William Joseph Woodson of Nashville, Elizabeth Grace Woodson of Lebanon, Caitlin Alexandra Woodson of Knoxville, Brent Alexander McKamey of Lawrenceburg, Abigail Jeanne McKamey of Lawrenceburg and Woodson Mclain Banks of Lawrenceburg. 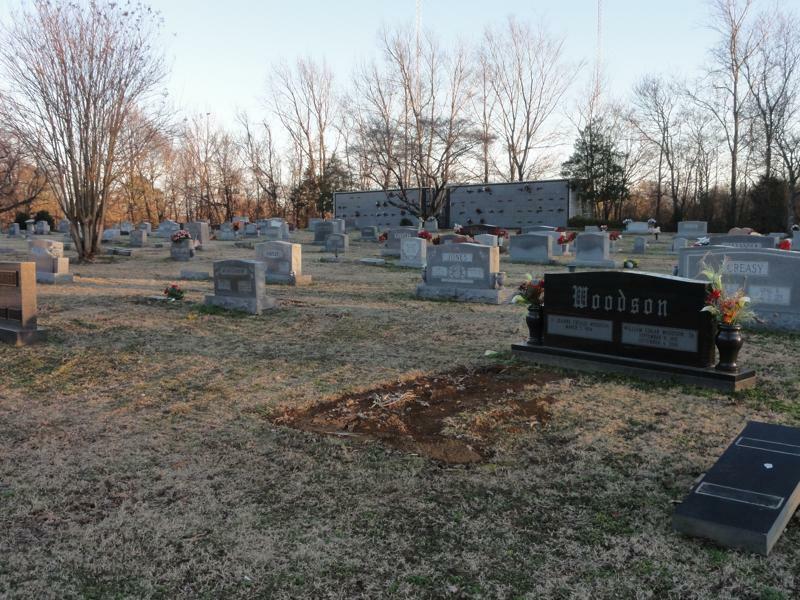 He is also survived by his sister Betty Woodson Kimbrell of Birmingham and Don Ray Woodson of Jasper and many other relatives from his Alabama family, including children from his previously deceased sisters Nell, Jean, and Joy. Oakes & Nichols Funeral Directors, Columbia, are assisting the family with arrangements. 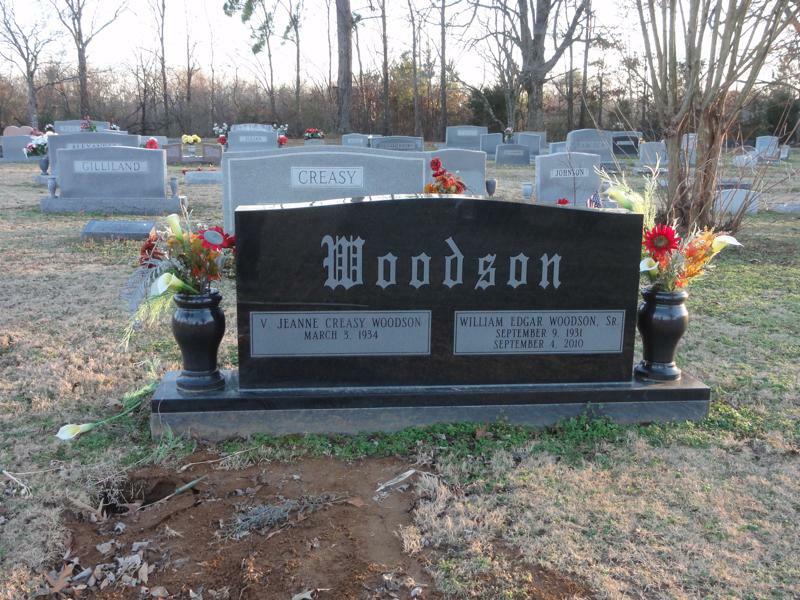 William and Jeanne Woodson are buried in Ridgecrest Cemetery in Jackson, Madison County, Tennessee. 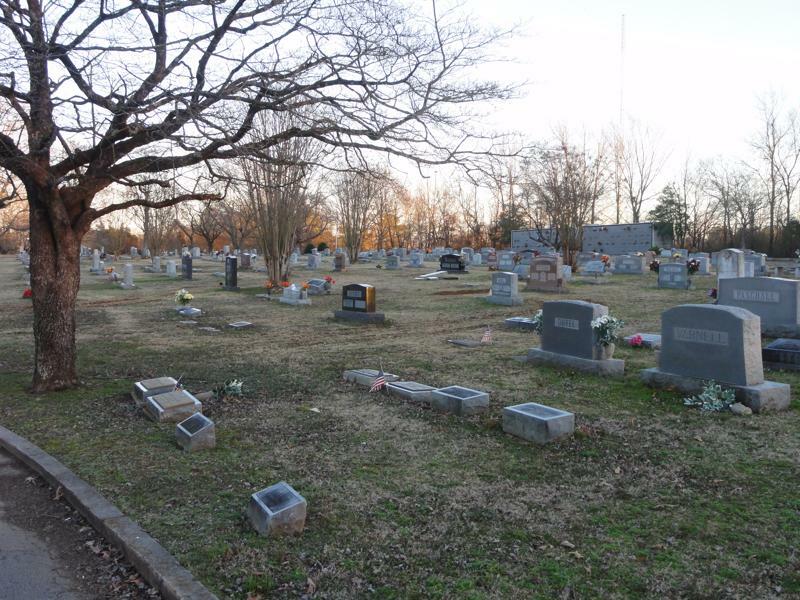 This cemetery is famous for being the final resting place of famous 20th century country singer, Carl Perkins. 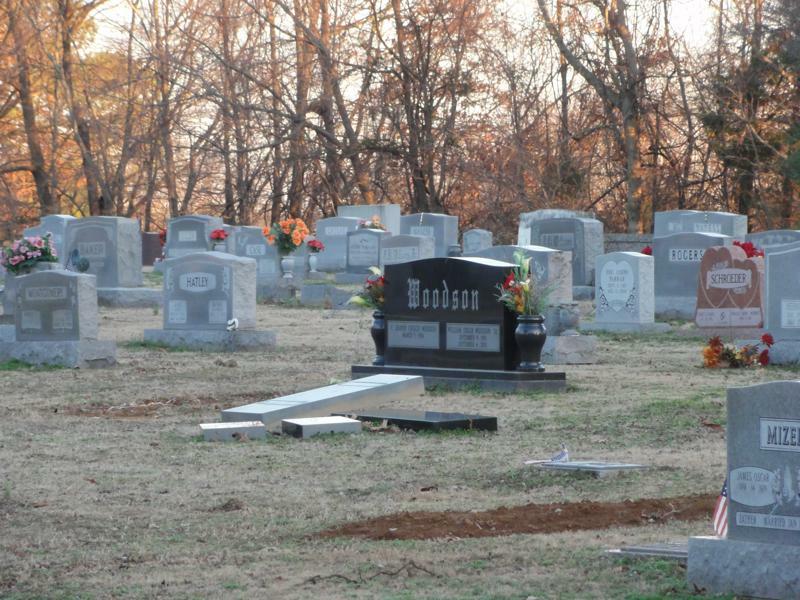 The cemetery is located north of Jackson and just south of I-40. If heading east from Memphis or west from Nashville, head to Jackson and take Exit 82 (b) if from Nashville, (a) if from Memphis. Then head south one block. Turn left on Ridgecrest Road. About two blocks down you will see the cemetery on the right. 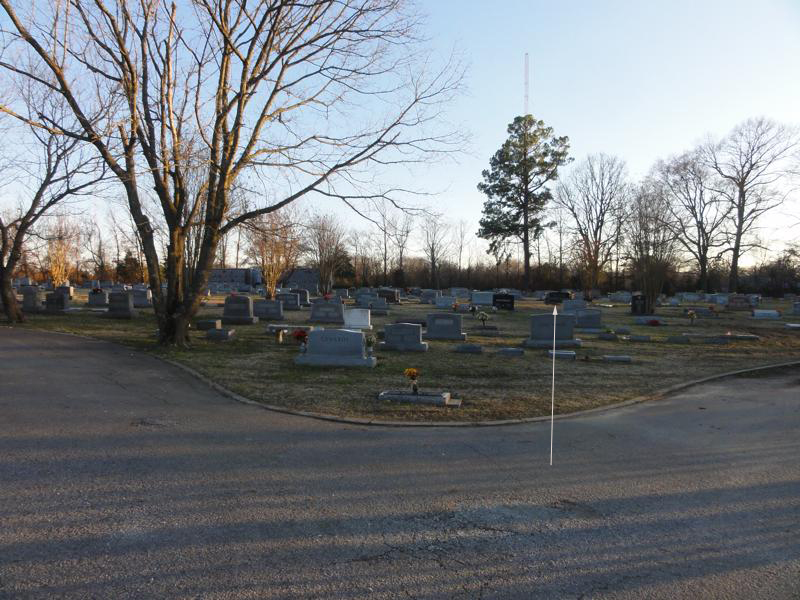 Turn in the main entrance and head over to the west part of the cemetery. Also buried in the cemetery is another Gospel Preacher, O.D. Johns.